What else can you say about Michael Schumacher (born 1969)? Widely regarded as one of the greatest F1 drivers of all-time, Schumacher didn’t just establish himself as the best driver, he moved the goalposts. No longer was it enough to simply be fast, drivers also had to be outrageously fit, dedicated, and an outstanding team player. Everyone knew it almost from the word go. Although he retired from his first race before he’d even done a lap, simply qualifying seventh on his debut was enough to kickstart Benetton into snapping him up by the next race, triggering a legal dispute with Jordan. 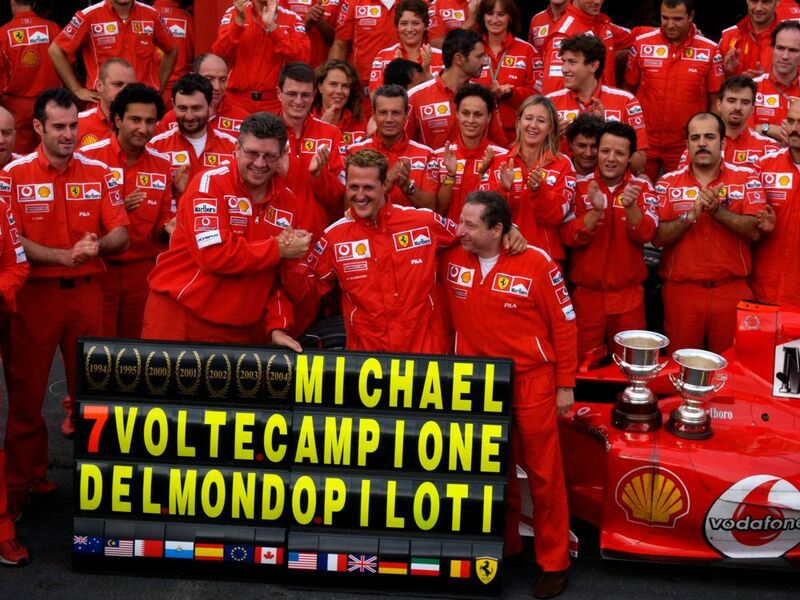 After winning two championships for a team that was previously only used to the occasional victory he moved to Ferrari, where along with Ross Brawn, Jean Todt and Rory Byrne helped to revive the Scuderia’s fortunes from also-rans into a period of dominance never seen in the sport before or since. He did have his flaws. The two heat-of-the-moment, championship-deciding collisions with Damon Hill in 1994 and Jacques Villeneuve in 1997 will forever tarnish his legacy, and his uncompromising approach to winning at apparently any cost didn’t endear him to everyone. 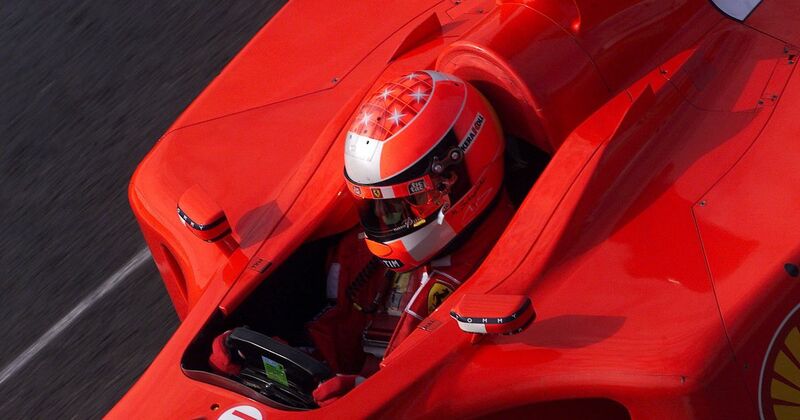 None of that changes the fact that, at the end of the day, Schumacher remains one of the most talented individuals to set at the wheel of a Formula 1 car. The fact that he was still able to qualify first at Monaco at 43 years old is a testament to that. What really sets Schumacher apart was the way he was able to take that enormous talent and effectively apply it to all areas of the sport for almost his entire career. That’s why he set so many records and that’s why so many of them still stand today.